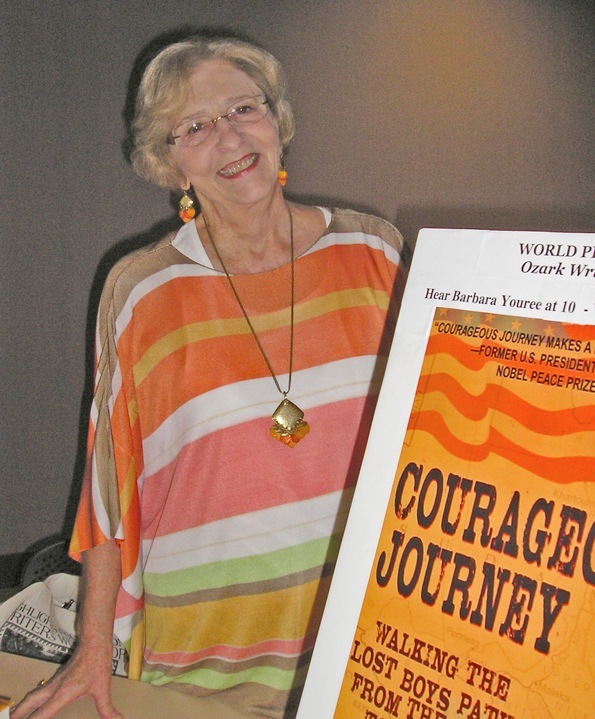 Barbara Youree, author of Race to Glory and one of the authors of Courageous Journey, is available to speak at Writers’ conferences, civic groups, schools, churches, libraries, and other venues. Hi, Barbara. I’m Philip Martin, from Crickhollow Books, publishers of Mary-Lane Kamberg’s I Love To Write Book. Just a note: the links to your titles on Amazon on the Books by Youree page don’t seem to work. You’ll want to re-do a valid link, ideally directly to the book’s title page. (If questions, email me!). Thank you Barbara for writing the most wonderful historical fiction about the Italian Renaissance. I recently finished reading Renaissance Brides. Your attention to detail about that period was great. One of the many history classes I took in college was on the Renaissance, so I have a deep appreciation for your stories. I love reading historical fiction of all types because read a lot of history books, which gives a more rounded understanding of the background in the stories. Keep writing great stories.